The Wonderful Life Initiative is our dream for what’s next for Freedom Center. 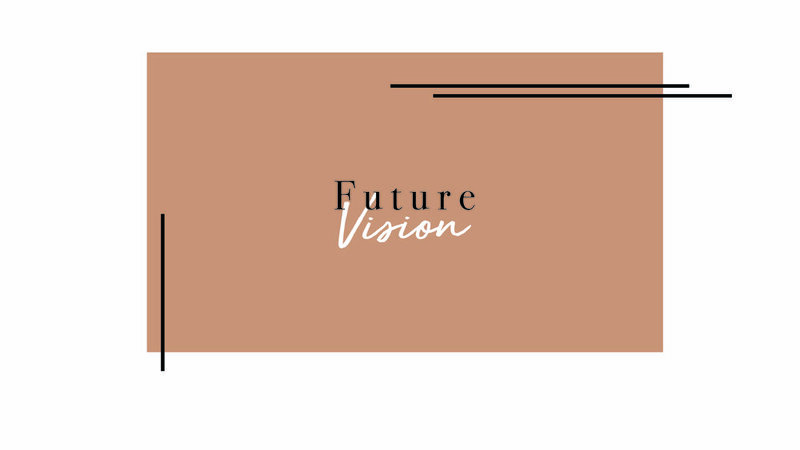 After months of prayer and consideration, we are committing ourselves to effect change with global and local partnerships, future vision, and Generation Z. For more information about each of these projects, click here. If you have any questions, please send them to office@freedomcenter.church. Freedom Center wouldn’t exist today if it weren’t for those people who partnered with the Burkes and the Wiegands in carrying out God’s vision for Fenton. These are people could see the invisible, believe the impossible, and touch the intangible. It’s our heritage, our honor, and our turn to do the same. Pray and ask God what He would have you to do. We believe God is looking for bold and courageous people that will trust Him today and honor Him today with the vision for the future He has given the leadership of Freedom Center church. Partner with us so that all may have A Wonderful Life.